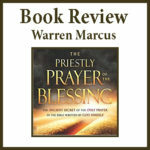 I saw Warren Marcus on an episode of Sid Roth: It’s Supernatural, and they were discussing Marcus’s new book, The Priestly Prayer of Blessing. I instantly knew that I needed to read this book, and I preordered it from Amazon. It took me about a week to read it. Marcus has a learned yet relevant writing style, and he mixes profound humility with divine insight. Many times, Marcus made me smile with his humble candor. After a quick review of why he started writing this book (a Jewish man’s piqued jealousy of his gentile friend’s experience with God’s manifest glory), he begins the book with a personal story of him at the age of five, and he shows how God has literally designed his entire life around writing this book. He is a Messianic Jew, and I believe his life-experiences and background give him a distinct understanding that provide unique insights into the Christian faith and God’s heart for His people — Jewish and Gentile. There is so much to this book that I know I will not give it justice, but let me just say this book is prophetically necessary for what God is doing today– it will literally unleash God’s glory through the lives of His people, igniting a much needed revival in these chaotic and divided times. Some prophetic books are more outwardly focused on current events and God’s Kingdom coming into fruition in today’s time, but Marcus’s book is inwardly prophetic, focusing on the human heart and what God wants to accomplish in the lives of the children He so loves so much. 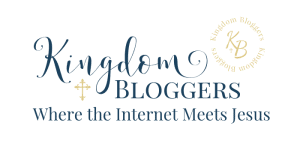 Jesus Christ (Yeshua), God the Father (YHWH) and the Holy Spirit (Ruach HaKodesh) are all explained biblically in tangible illustrations that offer us a greater applicable wisdom of the access we have to our Heavenly Father through Jesus Christ, the Messiah. Plus, Marcus beautifully describes God’s manifest glory (Shekinah) that is available to us today as adopted Children of God in Jesus. 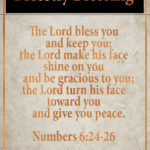 The Priestly Prayer found in Numbers 6.24-26 is something I have personally memorized and recited to my kids. However, the prayer lacked power because the English translation of this Hebrew prayer from God to His people authored by His voice alone loses so much depth and richness when translated. 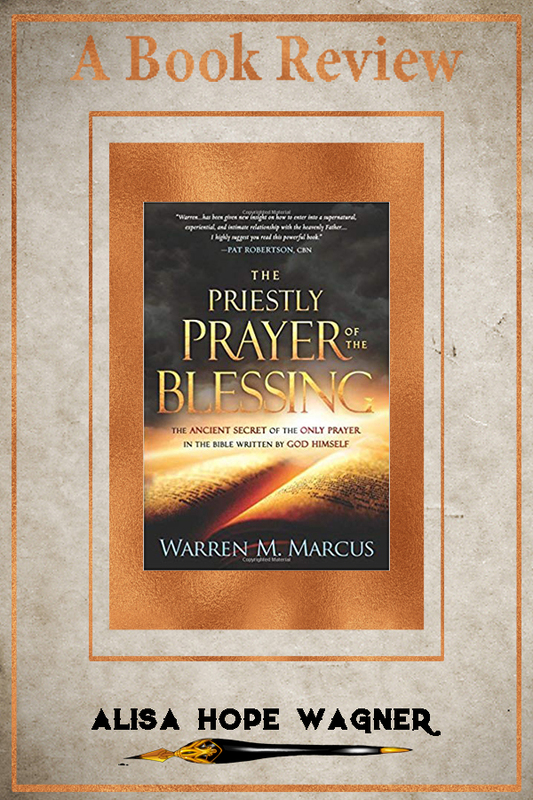 After almost three years of research, Marcus offers his own “amplified Hebrew-to-English translation,” which encompasses the greater purposes of God’s love, protection and power through this blessing to His people. Words like “keep,” “bless,” “shine,” take on greater meaning and power when we truly have every single concrete promise these words convey. 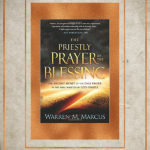 Our ignorance to the fullness and impact of this prayer has robbed many Christians, including myself, from living in God’s complete manifest goodness, but Warren Marcus exposes the richness and complexities of this prayer for us to consume and claim, so we can live out the best destiny that God has created for us in a world that needs powerful people of God. 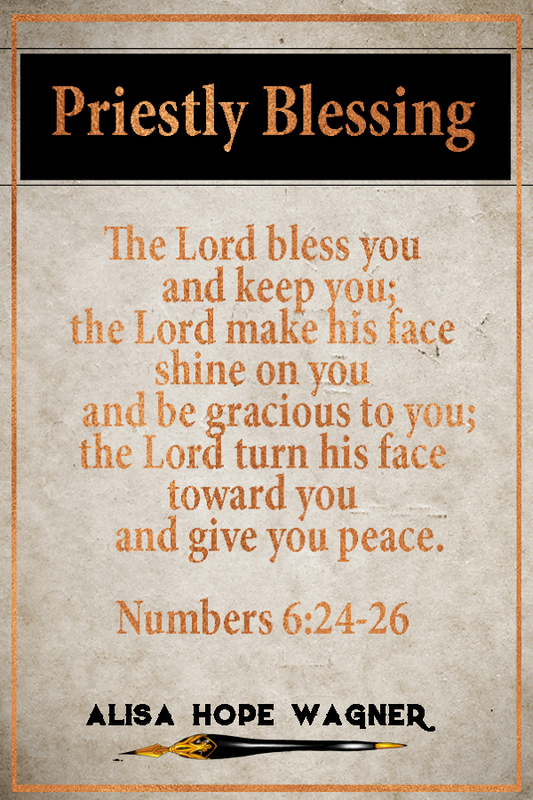 The main promise that this Priestly Blessing offers us is that we have a God who has come down to us, arms wide open with all the goodness and grace within Him, giving us all that He is so we can have intimacy with Him as His children. If you are like me, wanting to know God and His power, authority, goodness and promises, you will want to read this book–maybe twice. We have only one life to live, and I can’t say that I enjoy living it at half-speed. I want God’s full, supernatural speed, and I firmly believe that Warren Marcus has found the key to abundant, supernatural living, given by God Himself to His Children for such a time as this. Along with this book, Warren Marcus offers supplemental videos of this prayer being spoken and sung over us in the amplified Hebrew-to-English translation and Hebrew itself. 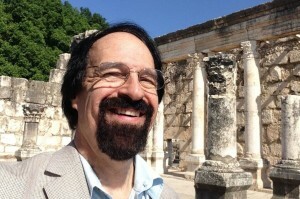 Warren Marcus is an Author, Filmmaker, TV Producer and Speaker and ordained Messianic Jewish Minister. In 1980’s, Warren was ordained in the Southern Baptist denomination as a Messianic Jewish Minister. Ever since his salvation in 1974, Warren became an avid student of the Word of God. His desire has been to better understand the unity of scripture contained in the entire Word of God from Genesis to Revelation. His heart is to help the body of Messiah understand the Jewish Roots and foundation of the New Covenant. The God of Israel has imparted to Warren many profound insights from the Holy Scriptures that have impacted the lives of those who have heard his teachings. 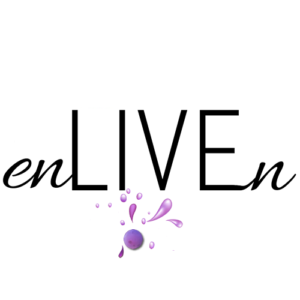 He has been writing and recording the things that GOD has revealed to him, so that many might be able to enter into a deeper personal and supernatural relationship with the Most High God of Israel, YAWEH our ELOHIM. You can find Warren Marcus at WarrenMarcus.com, Facebook, Twitter and Amazon.